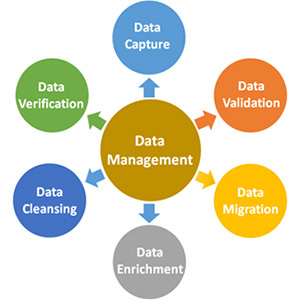 Data brought in, from and integral to your business is your business' wealth. Too often, client management, asset assessment, where your staff are, what your staff are doing, who is buying what from you... are hidden in a stack of invoices or spread sheets or emails or scraps of paper. EDataChase can convert your data into a controlled, 'triaged' resource, helping to manage your business, optimise your staff, grow your business, communicate with clients and increase profit.